100% Parrot Friendly USDA Certified Organic, Shade Grown, Kosher Certified coffee: Parrot Paradise Blend is a unique blend of light roast and dark roast 100% Arabica Shade Grown coffees from Guatemala. Medium roast. Medium body. This mix of Guatemalan specialty coffees creates a rich caramel, sweet chocolate flavor, resulting in a well-balanced and hearty cup. Low acidity with no bitter aftertaste. We can safely say: One of the smoothest coffees we have ever tasted. 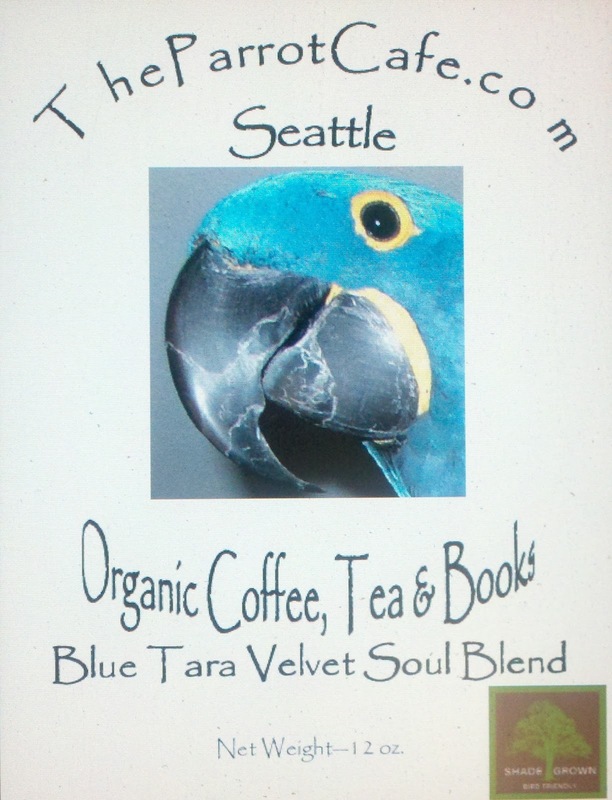 Additionally, we will soon release our second offering: Blue Tara Velvet Soul Blend, a mellow mix of Organic Shade Grown coffees from Central and South America. Blue Tara Velvet Soul Blend mixes 100% Arabica Central and South American beans for an end result that offers smooth mellow brightness with hints of dark chocolate, caramel, berries and a touch of citrus. 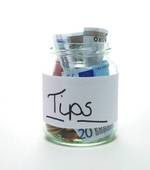 Great any time of the day: morning, afternoon, or night! These coffees stand up well in either a drip coffee maker or a home espresso machine. 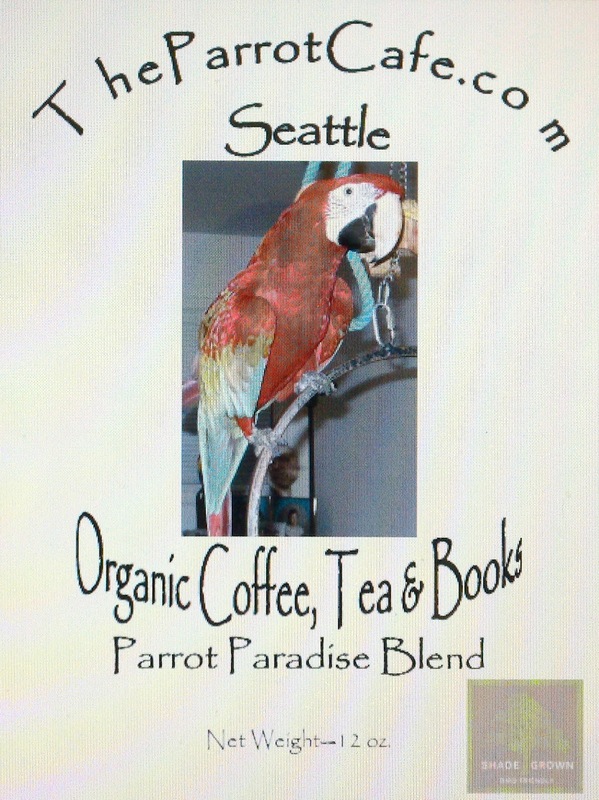 All proceeds from The Parrot Cafe support Northwest Parrots Fund, a 501(c)3 nonprofit charity registered in the State of Washington.